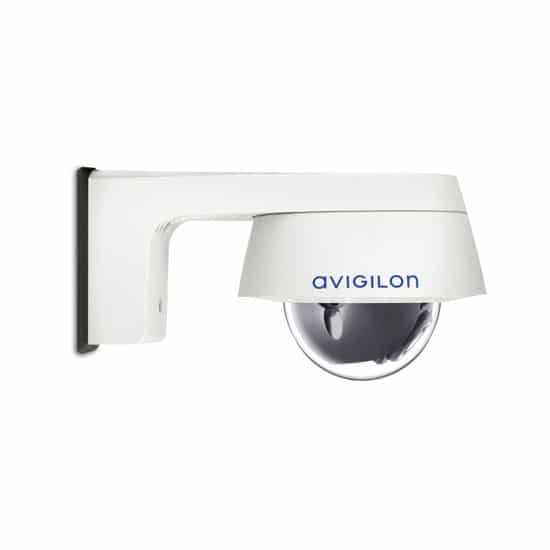 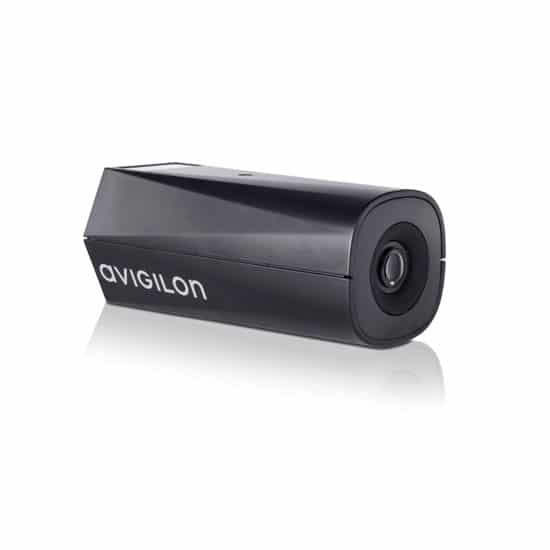 As an Internet of Things (IOT) device, the H4 Edge Camera records video directly to an internal solid-state drive and combines high-definition imaging, self-learning video analytics, network video recorder functionality, and embedded Avigilon Control Center video management software to create an all-in-one intelligent CCTV solution. 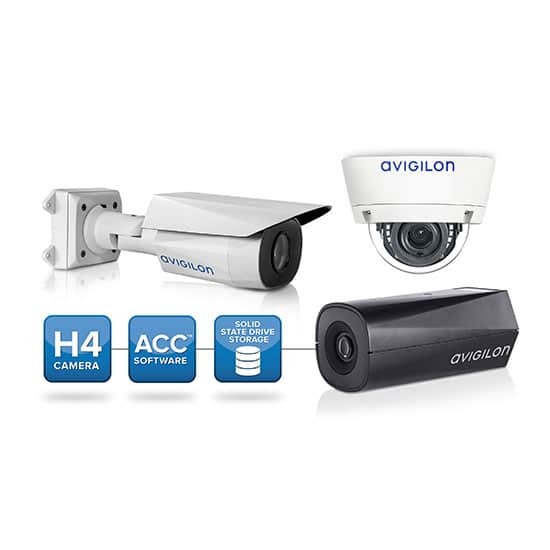 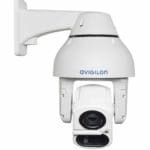 The H4 Edge Solution Camera line combines high-definition imaging, self-learning video analytics, network video recorder functionality, and embedded Avigilon Control Center video management software to create an all-in-one intelligent surveillance solution. 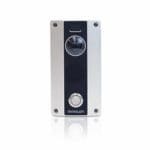 Within this Solution the Camera records video directly to an onboard solid-state drive, eliminating the need for a separate network video recorder, thus reducing installation and system costs. 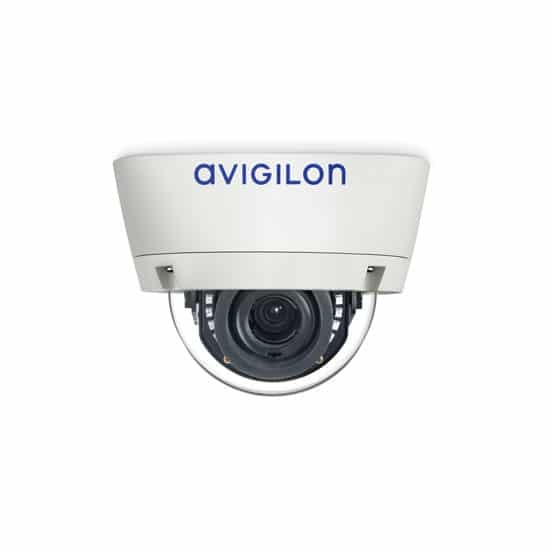 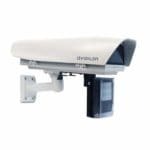 The Solution provides unique flexibility and versatility, with deployment options ranging from standalone installation, multi-camera solutions, to seamless integration into a conventional network video surveillance system. 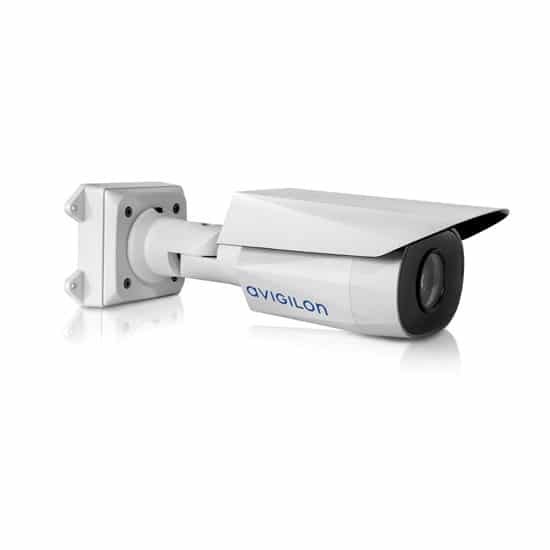 As an Internet of Things device, the solution acts as both a camera and out-of-the-box video management software platform, providing a uniquely easy-to-install and cost-effective surveillance solution.